To find out the parts and quantities you will need for your application, use our easy, quick and convenient Joist Trak Calculator. 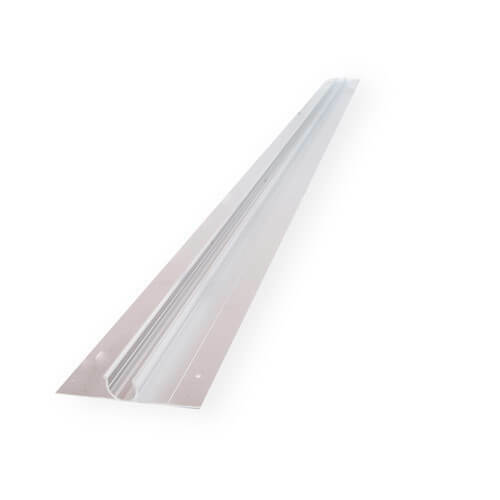 Use Uponor Wirsbo Joist Trak, extruded aluminum heat transfer panels, with Uponor Wirsbo 3/8" or 1/2" AQUAPEX or hePEX plus in floor joist applications. Each panel is 4 feet long by 3.5 inches wide, and comes packaged 20 per box. It provides easy installation, increased heat transfer and superior comfort.